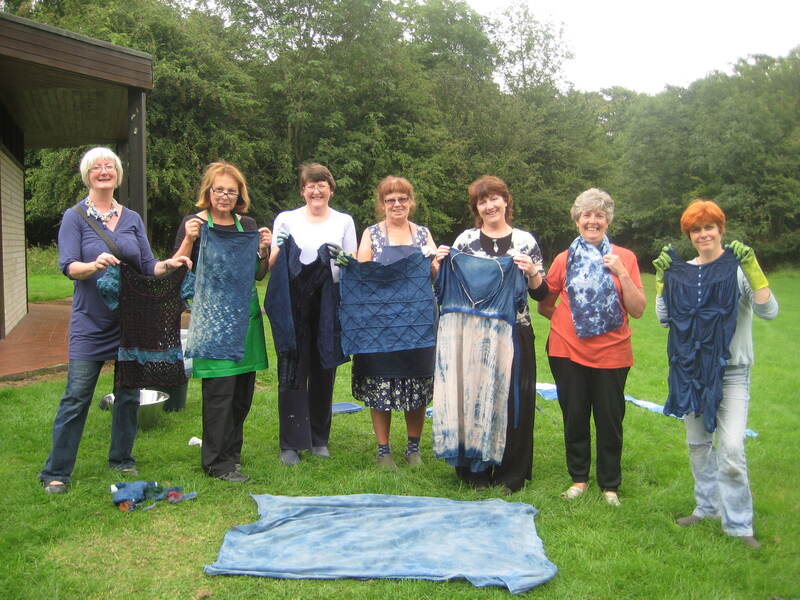 On Sunday, August 14thfrom 10:00am until 16:00pm, I will run an INDIGO dyeing day, using the ancient blue dye which magically changes colour before your eyes! We can dye: Cotton fabric, cotton yarn, silk fabric, fibre + yarn, wool fabric, fibre, + yarn, (as well as linen, ramie, bamboo, viscose, + any other naturally-based fabric or fibre.) You will need to bring your own fabric, fibre, + yarn, + your own packed lunch. 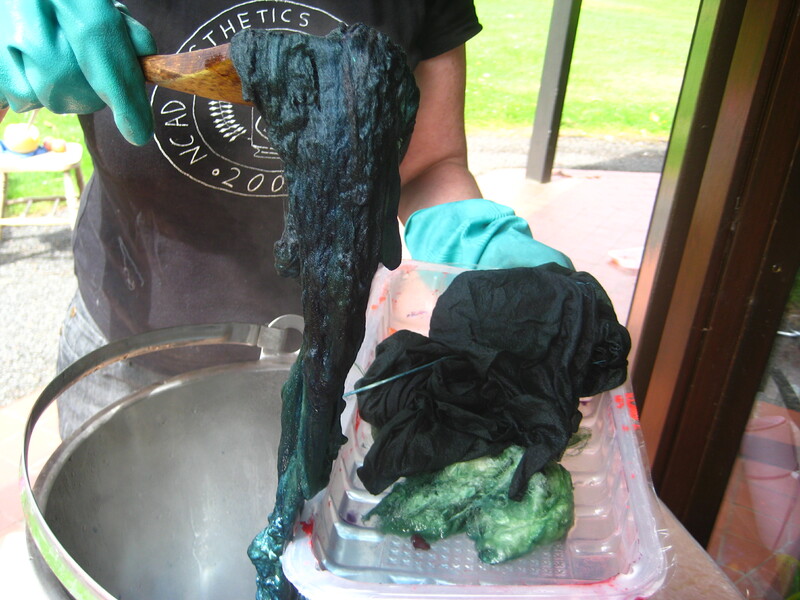 I will provide dye, + related chemicals, + tea,+ coffee.